Voyager BT is a bluetooth wireless scanner! 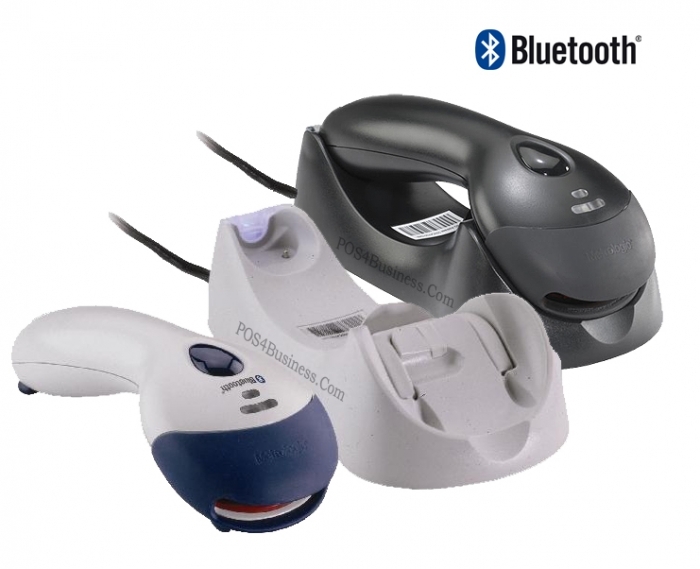 VoyagerBT combines the freedom of Bluetooth wireless technology with many of the outstanding features found in all Voyager series scanners. In addition to automatic infrared activation for bar code detection, VoyagerBT comes equipped with patented RangeGate technology which allows the device to scan hundreds of bar codes when out of range of a host system. Cable-free scanning using Bluetooth v1.1 technology. Decodes all standard 1D and RSS. Up to 12,000 scans per charge. Supports master and client modes. Recharging base station with in base scanning. 10 meter (33') working range. Holds up to 2500 bar codes when out of range. 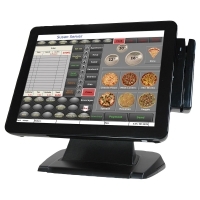 Includes scanner, cradle, RS-232/USB cradle to host cable, power supply, battery, stand, CodeGate and manual.